I recently found out that I've been selected to be a part of Mom Central Canada's See What Happens When You Save With Barbie Blog Tour. So, it got me thinking about Barbie. I grew up as the oldest of 3 girls and 1 boy. My sisters (and okay, sometimes brother) and I spent a LOT of time playing with Barbies. I wish I had a picture to share with you of what "Barbie Land" looked like at our house! We'd make houses out of cardboard boxes, we'd trade furniture with each other, and bargain over who got to use which clothes, etc. We spent a lot of time just living out our Barbies' many lives down there! Another memory that came to mind (that makes me laugh every time I remember it) is making Barbie movies. One day my friend, Sarah, came over to play and we decided to make a Barbie movie. We grabbed our Video Camera (which was HUGE), created a story, and acted it out with our Barbies. These VHS movies still exist today and it's hilarious to watch them! We made at least one sequel after that first occasion, including our sisters in the fun. Each episode teaches an important lesson, and they totally show what we were going through at that time in our life (which, I'll admit, was our early teens!) Those movies are actually treasured possessions of mine- oh, the memories! 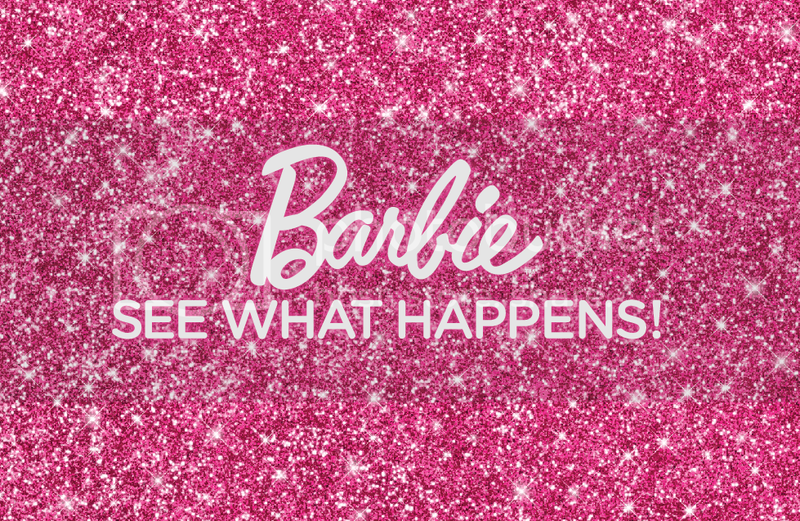 Now, as for the See What Happens When you Save With Barbie Blog Tour... starting Tuesday, August 7, 2012, Websaver.ca will be posting coupons that you can use to purchase Barbie dolls, accessories and more! The #SaveWithBarbie coupons will be available on Tuesday and Thursdays. I'll be keeping you posted on Twitter & Facebook, so follow me there if you'd like to find out when the coupons are available! Disclosure: I am participating in a Mom Central Consulting campaign for Barbie and receive compensation for my post. hahaha i remember those videos you guys made and i remember the joys of barbie land. i loved coming over to barbie land!!! YES. You definitely should. You would enjoy! You too, what? You made Barbie movies too?